For years and years, mornings have haunted many hard working ladies and men across the globe. Trying to yank ourselves out of our warm, soft, cozy beds to start the day can be dreadful. With this daily morning battle, productivity is hard to keep up throughout the week. However, fear mornings no more, my friends. 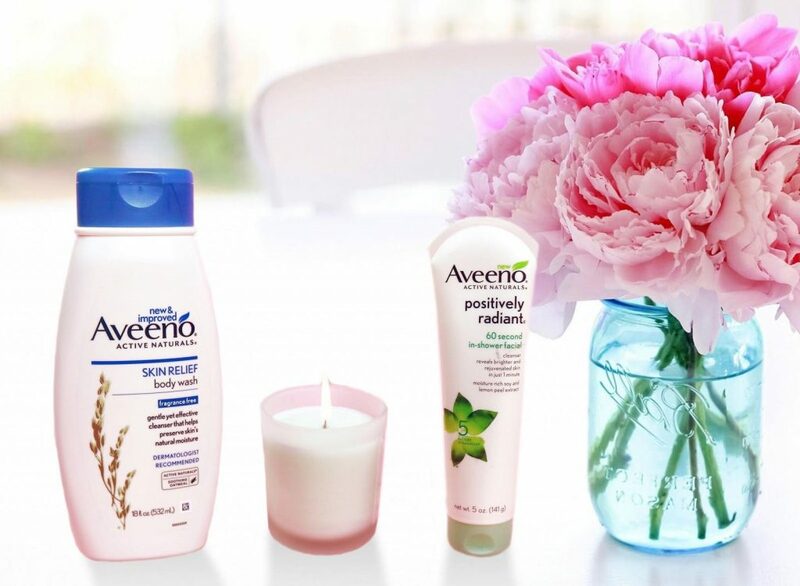 The best way to start your day fresh and feeling great throughout the week is with AVEENO® Skin Relief Body Wash and AVEENO® POSITIVELY RADIANT® 60 SECOND IN-SHOWER FACIAL from Walmart. Once you treat yourself to this morning routine and experience ultimate productivity, you’ll never want to stop. Got your attention? Good, now check out these easy steps to jumpstart your mornings. You remember that one time you woke up, got stuck on Facebook looking at videos of cats, and realized you were running super late? Don’t worry, it happens to all of us. Waking up 15 minutes early gives you a little extra time to slowly get out of bed. No more harsh alarms and overwhelming anxiety. You can also treat yourself with some time to meditate. By meditating, you can put yourself in a happy, peaceful mood so your mind will be clear and full of peace. If your shower takes a while to get the heat going, then get that baby going! Also, treat yourself to the steam collecting in the bathroom so it opens your pores and preps your skin for treatment. 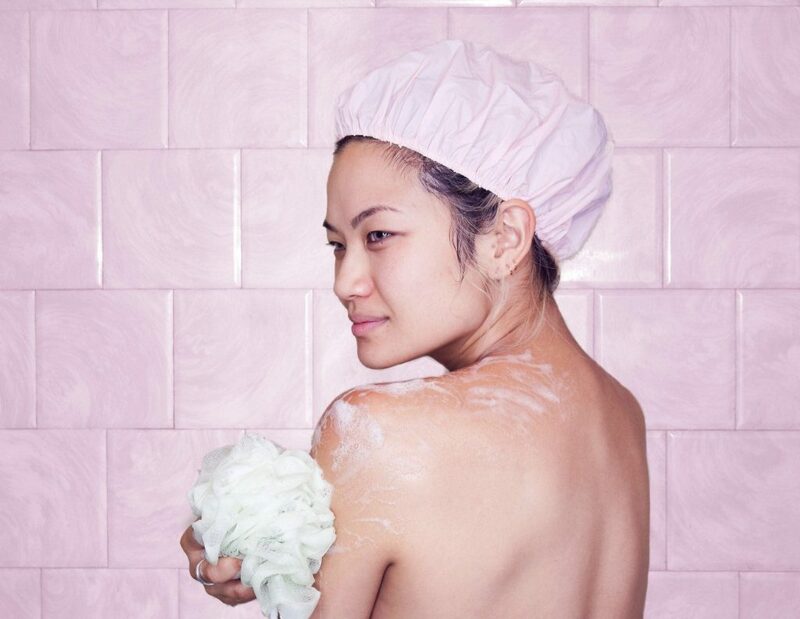 If you have colored hair or are very sensitive to over-washing, make sure to wear a shower cap. This also keeps any extra products out of your hair as well as moisture that may frizz your locks. One of the best ways to start your week is with a facial. Now, with AVEENO® POSITIVELY RADIANT® 60 SECOND IN-SHOWER FACIAL, you can get the salon experience in the comfort of your home. By using this once or twice a week in the shower, you can gently exfoliate and remove dirt to reveal beautiful, radiant skin. Make sure to follow the directions on the package exactly! • Wet your face in the shower. • Apply a dime size portion evenly on your face. • Leave on for 60 seconds. • Gently massage in circular motions and carefully avoid areas around your eyes. • Rinse thoroughly with warm water. The best part about this product is it’s oil free and a non-comedogenic formula. So, if you have sensitive skin like me, you’ll love this facial! The best feeling that gets your productivity juices flowing is the feeling of clean, healthy, moisturized skin. With AVEENO® Skin Relief Body Wash, you can remove dirt and impurities from your skin without sacrificing your skin’s natural moisture barrier. 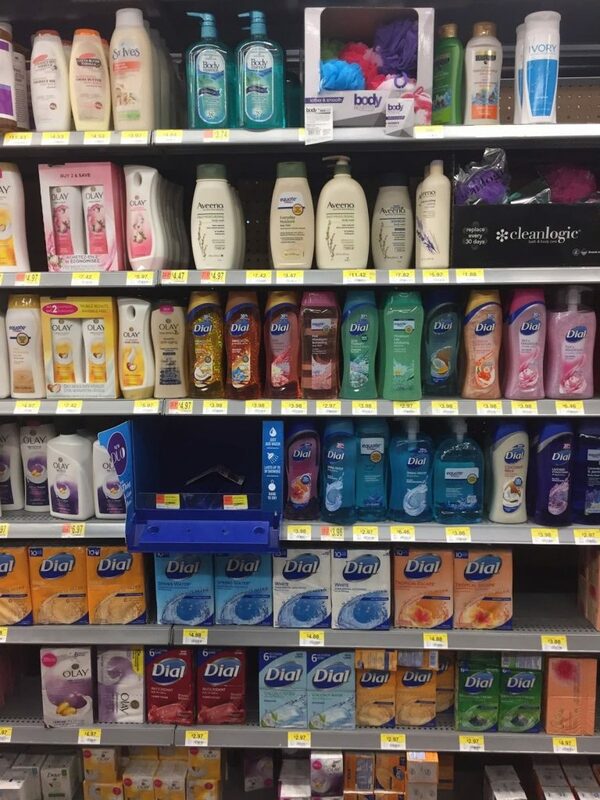 • Squeeze body wash on a loofah, sponge, washcloth, or directly onto your hands. • For shaving, apply by hand as a rich shaving lotion for silky, smooth legs. Since I have sensitive skin, this product is perfect since it is hypoallergenic, dye-free, and soap free. Although many busy people end up skipping breakfast, eating a balanced healthy breakfast is a must! One cup of yogurt with a half a cup of oats and a chopped banana is a great quick snack. You can even make them the night before and store them in mason jars. Don’t worry, you can still get your cup of Joe in addition. So, now that you know the key secrets to making your week brighter, fresher, and more productive, make sure to stock up! I bought these at Walmart in Rosemead. 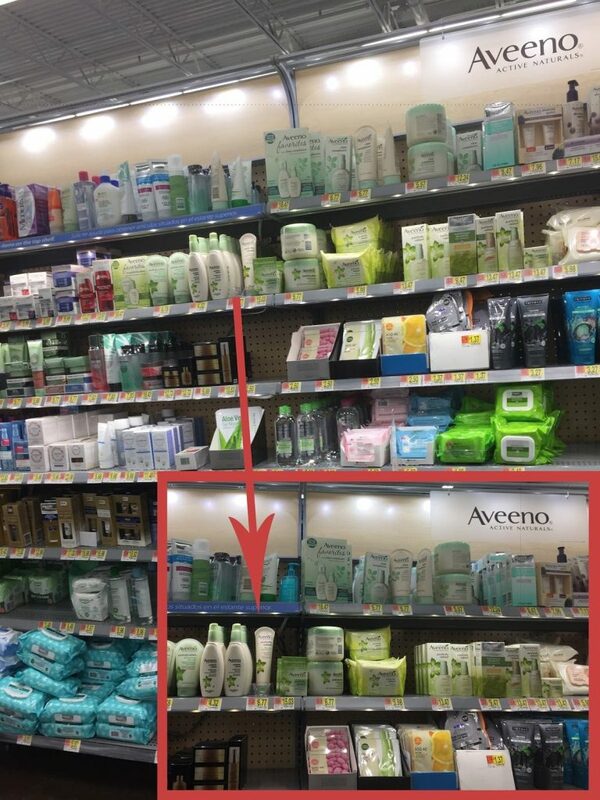 You can find them in the Health and Beauty aisle in your favorite local Walmart store. 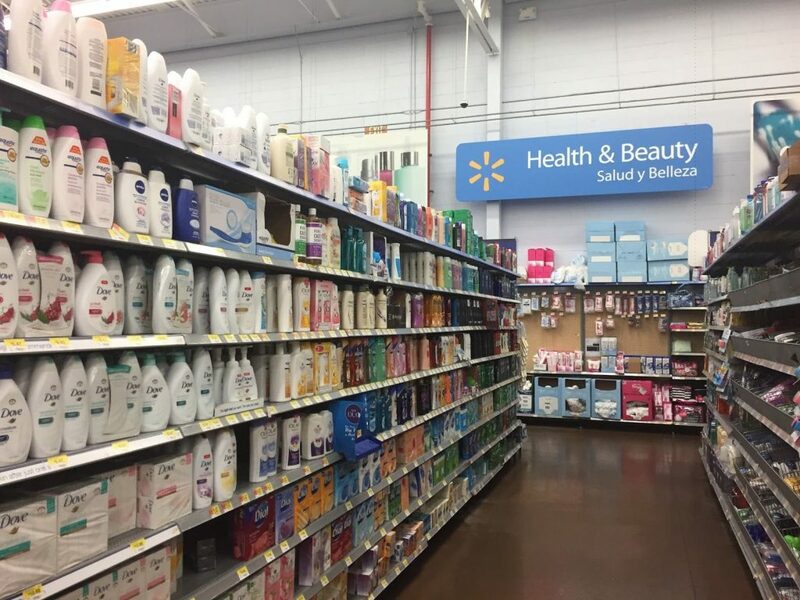 If you want to learn more about AVEENO® products, check them out here at AVEENO® Skin Relief Body Wash and AVEENO® POSITIVELY RADIANT® 60 SECOND IN-SHOWER FACIAL as well as your local Walmart store. Used them before? Share your experiences in the comments below! Hey Kiki, You are absolutely right that i need to change my routine. In my face skin now a lot of bron although before 2 months there was not any type problem in my skin. 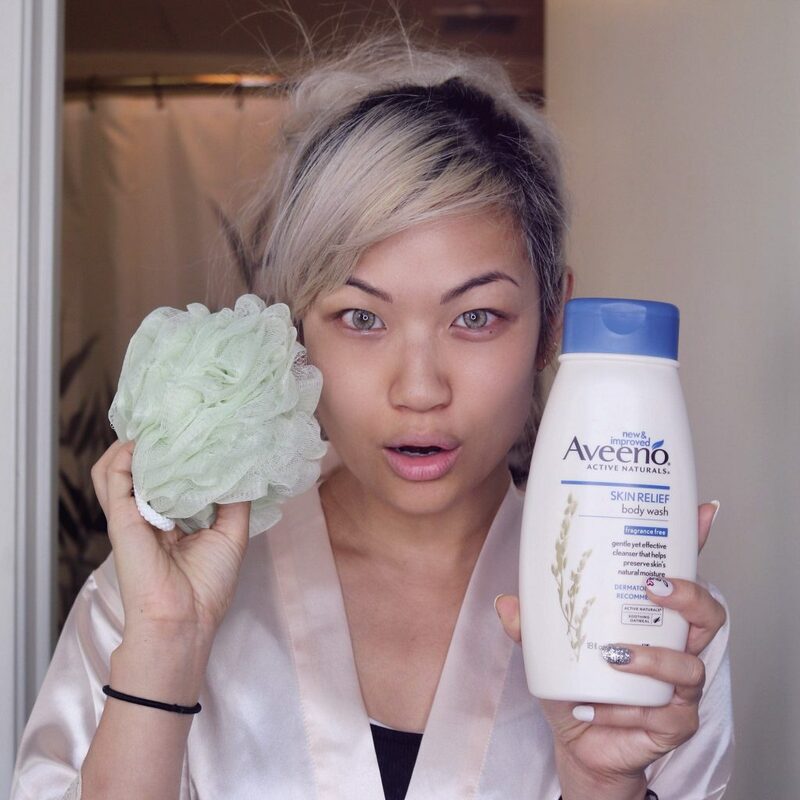 I need to fresh my face skin.I think Aveeno Positively Radiant 60 second in-shower facial will help me because my friend using this and make her beautiful changing. i will purchase one asap. Yes! 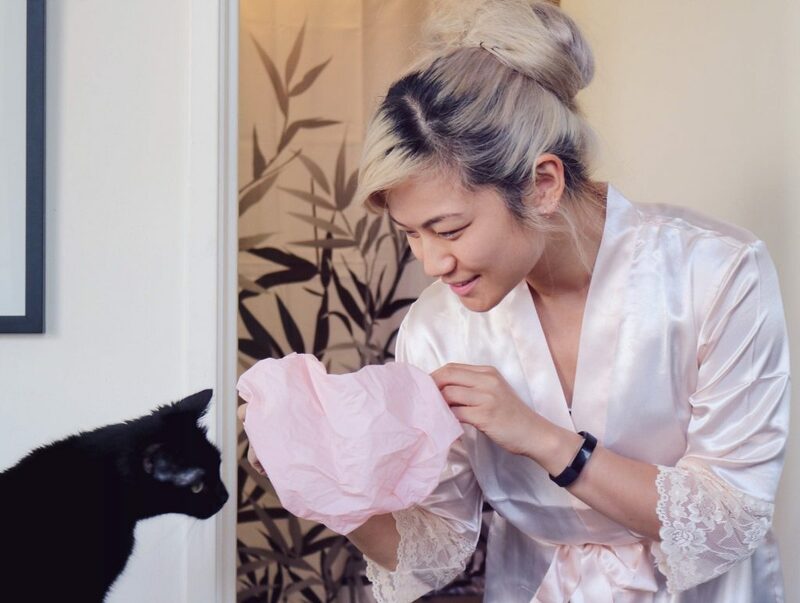 You will seriously love their products. I use a TON of facial scrubs ranging from all kinds of prices, but I find this is the best bang for your buck. Hope you enjoy it and let me know your results! Hats off.. I never read such this kind of article before, Must be going to try this Rutine out.